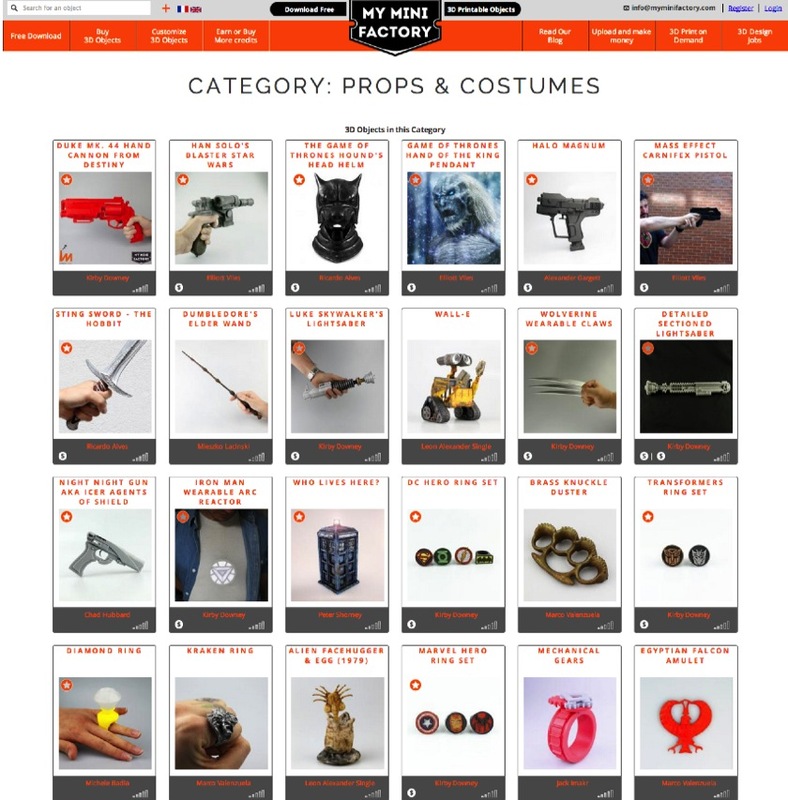 3DxReplica – Curated Collection of Props and Cosplay Printables at MyMiniFactory.com #3DxEntertainment #3DThursday #3DPrinting « Adafruit Industries – Makers, hackers, artists, designers and engineers! 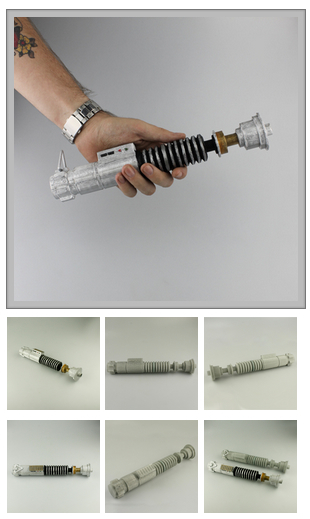 If you haven’t visited MyMiniFactory yet, then you are in for a treat with their curated Collection of Props and Cosplay Printables at MyMiniFactory.com. Unlike many of the other repositories, all of the models up on this site have been selected…and test printed! 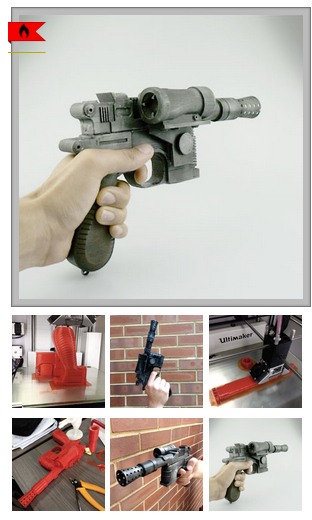 Our large range of downloadable 3D printable objects will satisfy the growing number of 3D printer owners. Each object is original and unique. They have all been test printed by our team of 3D Printing Gurus on affordable 3D printers. Each design comes with a how-to section that explains how to achieve the best print. 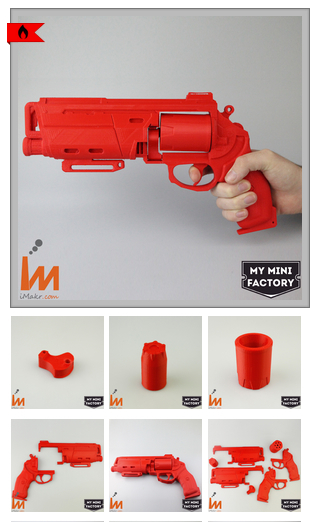 At MyMiniFactory.com we offer you the best user experience. We give you more credits to download more designs each time you give us feedback on an object. You can also request a specific item, request that an existing item is adapted for you or send us your own design to be printed. MyMiniFactory.com is calling on 3D designers across the world to upload their designs to our website and display their talents. Your designs will be seen by the large and growing community of 3D Printing enthusiasts who visit MyMiniFactory.com every day. Very soon designers will be earning cash based on the number of downloads of their objects….